It's that time of the month again where there are some fantastic magazine freebies about, and Benefit are yet again bringing us a deluxe sample to test out! 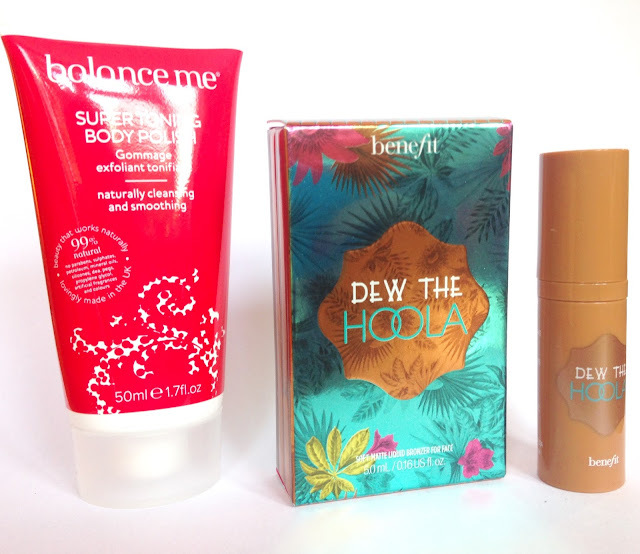 Elle (£4.50) has teamed up with Benefit to give us the sample of their new Dew The Hoola which is a liquid bronzer. 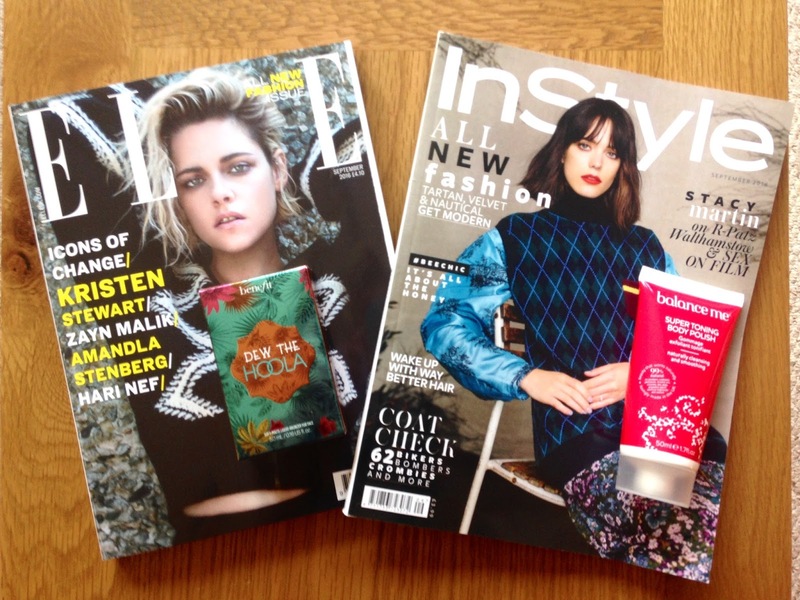 InStyle have teamed up with Balance Me, a personal skincare favourite of mine, to give us an option of three samples; super toning body polish, pure skin face wash or a lip quenching lip balm. I chose the body polish as I have already tried the other two products. Good Housekeeping have teamed up with Dove to bring us a sample of their shampoo and conditioner, however I don't read this magazine and have enough shampoo to last me a lifetime as I always stock up on TRESemme when it's on offer. Soft-matte finish. Blends seamlessly. Signature hoola-la! scent." "Helps reduce cellulite. Exfoliates away dead skin cells. Encourages good circulation. Firms and smooths skin. Energises the mood." These are, yet again, brilliant freebies and I can't wait to test them out and review them. Luckily I managed to grab the last of the free Benefit Ready, Set, Brow! 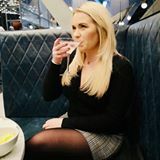 too before them taking the August issue of Marie Claire off the shelves as I absolutely adore the product and it has become part of my daily makeup routine (which I reviewed in full HERE). Have you picked these freebies up yet?